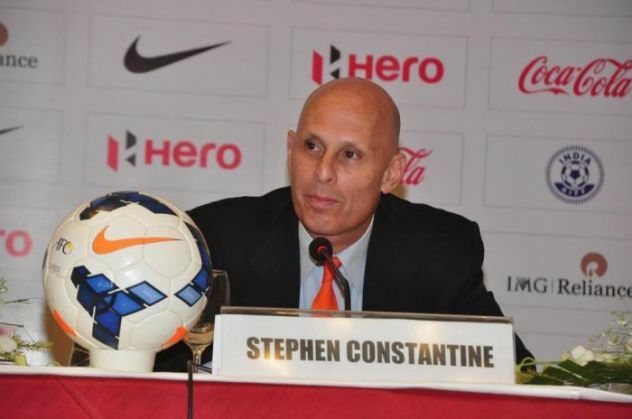 Stephen Constantine, the head coach of the Indian national football team, announced a 23-men squad on Friday, 4 September, for the World Cup qualifying clash against Iran next Tuesday. The English tactician dropped left-back Lalchhuanmawia from his final squad, while retaining Mohun Bagan's Dhanachandra Singh. Goalkeepers Karanjit Singh and Sanjiban Ghosh were dropped the list of probables, while Brandon Fernandes and Holicharan Narzary also failed to make the final squad. Meanwhile, Romeo Fernandes, who has tasted only a little over 20 minutes of competitive action during the last eight months, was surprisingly included in the squad.